I started reading Miles Morales back in late April. I checked it out, along with a few others books, from my local library. This was around the time I was graduating and busy doing all kinds of other things, which is actually the reason I ended up losing it. It’s no secret that I’m a huge fan of Jason Reynolds and I’ve been hearing a lot of rumors about a movie adaptation coming soon. The prompt of a black spiderman is great, paired with the main character’s troubled family history, makes for an interesting story. Apparently, Shameik Moore is going to be playing the main character. His role in Dope hooked me from the beginning, then The Get Down, and now this. Well, that’s the end of the gush fest. 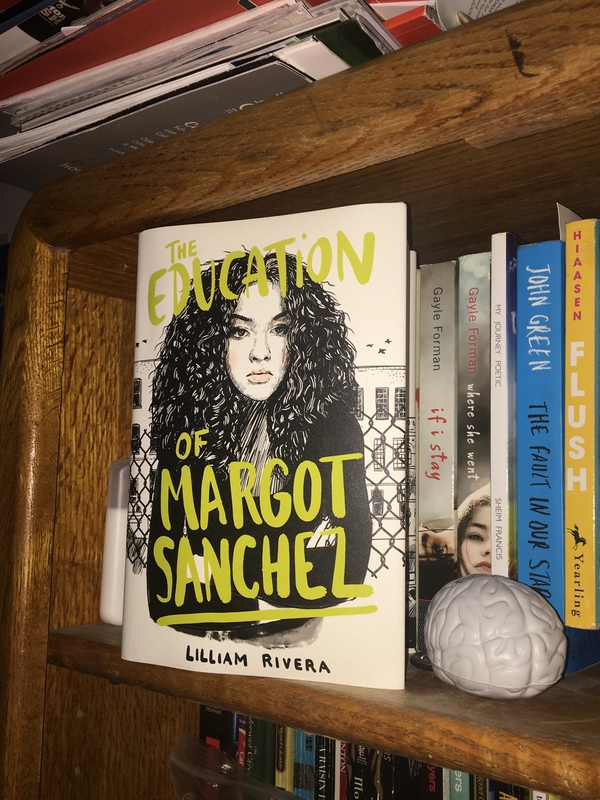 The Educated Negra • This entry was posted in Black Author, Book Review, Books, Children's, Middle Grade, Superhero, Young Adult. Bookmark the permalink.